2010 BITD Vegas to Reno Highlights from Scott Smith on Vimeo. RICK D. JOHNSON WINS VEGAS TO RENO! 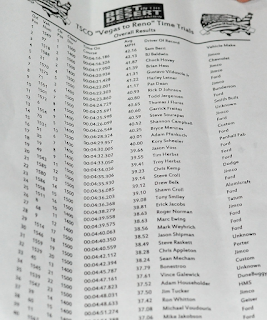 In his win Friday, Johnson beat the entire field of competition, including Motorcycles and Quads! 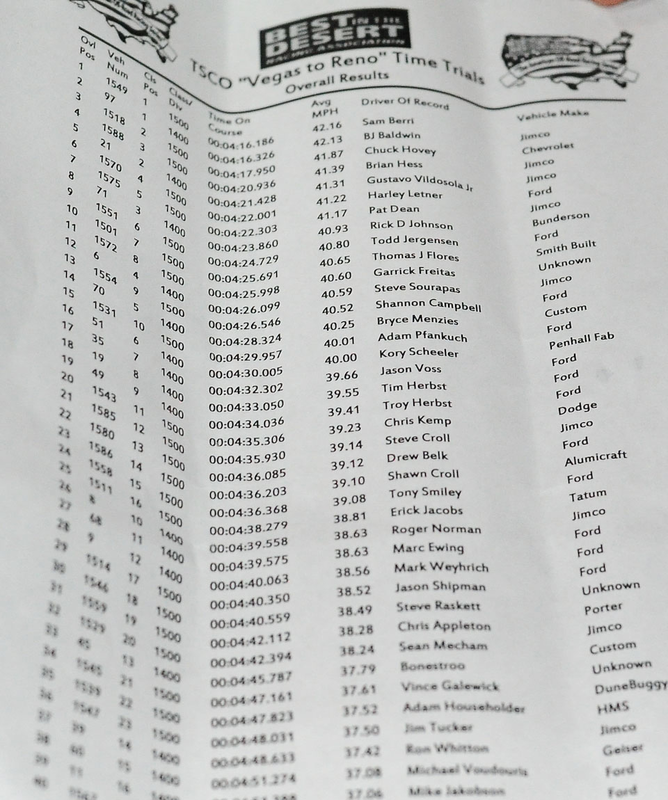 He "overalled" this challenging desert off-road race, presented by 'Best In The Desert' Racing Association. 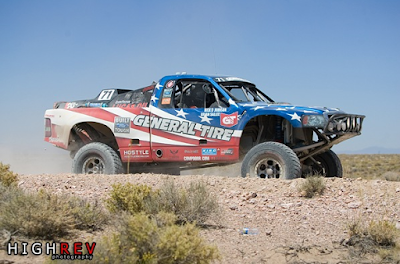 Johnson, one of the pre-eminent desert off-road racers of our generation, sponsored by General Tires, made it to the Finish Line before the sun went down. One of the classic wraps to any 500 miler in the Big Bad Desert. Gettin' it done before the lights go out! Vildosola Racing and RED BULL Energy Drink showed off its colors, finishing second. 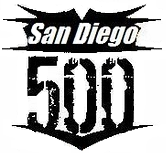 Gus and Tavo have their sights on Novembers Baja 1000, but Fridays finish was sweet and the team expressed their intent to stay in the Nevada series of exciting desert off-road races. America's Off Road Racing Series! 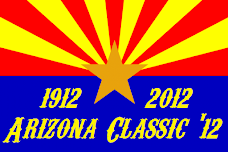 Best In The Desert OFF-ROAD LIVE! Note: First time a 4-wheel vehicle has won overall since the inception of Vegas to Reno 14 years ago. Casey Folks has worked closely with the BLM to set up a course that avoids endangered species, and does not harm the environment. 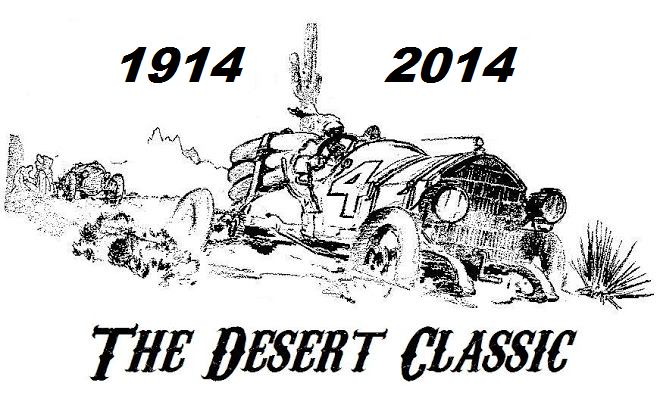 The race starts near the town of Beatty, Nevada, with all classes off on Friday, August 20th. Originally part of the Bullfrog Mining District, today Beatty serves as an important gateway to Death Valley, and is 115 miles from Las Vegas. The course traverses a part of the legendary Pony Express Trail made famous 148 years ago, and finishes up in Dayton, just east of Reno, Nevada. The TSCO “Vegas to Reno” race takes racers from the high desert floor at 2,500 feet elevation to mountainous heights of over 9,000 feet, forcing competitors to adjust to the changing atmospheric pressures, and endure extreme hot and cold temperature variations. This course features some of the toughest, and most varied terrain in the world. On the dry lakebed portions of the route speeds over 100 MPH are typical. Racers must fight their way through narrow canyons, boulder lined paths, and deep silt beds. Red Bull will be supporting contingency at the Aliante Station Resort & Casino in North Las Vegas, and also at the finish line at the Dayton, Nevada Event Center. Red Bull is also supporting the Vildosola #21 Ford Trick Truck race team, driven by proven competitor Gustavo Vildosola, Jr., aka Tavo. 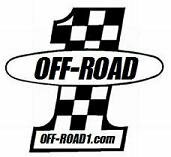 OFF-ROAD 1.com is providing LIVE coverage of contingency and race day, for the third year-in-a-row, plus LIVE tracking of every car, truck, and UTV team. Friday, August 20, 2010 – Race for all classes starts near Beatty, finishes at the Dayton Event Center, same great place as last year. Saturday, August 21 – Awards presentation in Reno at the Grand Sierra Resort. 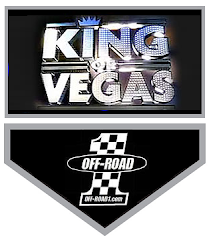 The 2010 “Vegas to Reno”…If you’re a racer, you don’t want to miss this “battle of the best”. 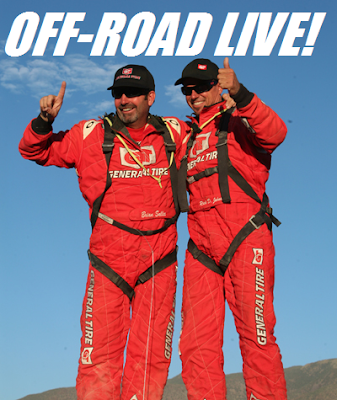 If you’re a race fan, you don’t want to miss this exciting series of events and desert off-road race. Best In The Desert official sponsors: Ford Motor Company – official truck, General Tire – official tire, VP Racing Fuels – official fuel, KC HiLiTES – official light, Arctic Cat – official UTV, KTM – official motorcycle, Banks Power – official Power System, FabTech – Official Suspension, Fall Advertising, Prerunner Maniac, McKenzies, Werdco BC Inc., PCI Race Radios, and Sportsman Cycle Sales.